My passion is to bring the right house to the Buyer and or Sell your home for top dollars. It may not always be easy getting there, but once it happens there's nothing like seeing the smiles on my clients faces. Whether you are buying or selling, you are my top priority with each client. Let me show you how. 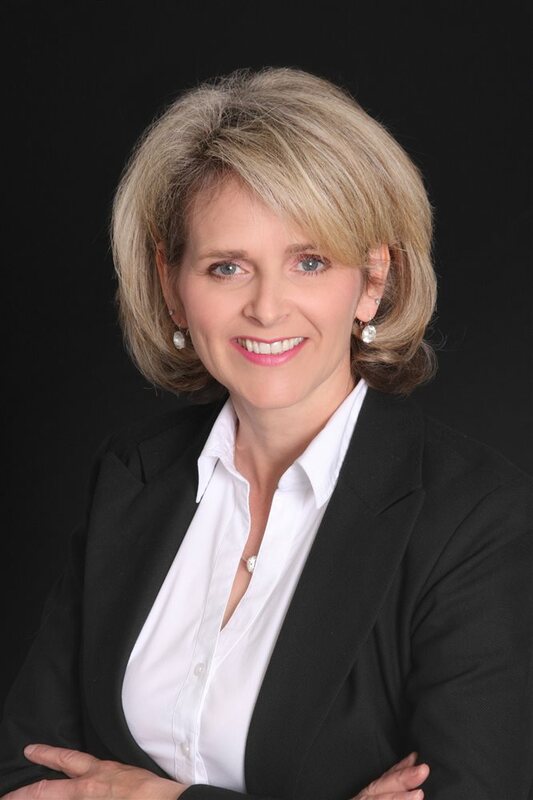 I have known and worked with Trish for many years and you would be hard pressed to find a more trustful, knowledgeable, and hard working real estate agent than Trish. She always goes the extra distance to make sure that you have been completely satisfied. She does not cut corners. I am a very efficient person and like to run my bisiness seemless if possible.Yes, things come up and throw you are curve ball, but I am there to dodge those obstacles and without you knowing about them. I am a very friendly person and would not last in any service business if I wasn't. You will always be treated with professional level 10 service and a smile. Don't confuse friendly with being tough when I have to do business. You have to have complete trust and honestt when working together. I give 200% and I expect the same in return. It is Team Work when we are working together. Every client I take on brings a different set of value. Some need a lot of assistance form day 1 and others are ahead of the game. Either way I bring great value to all my clients whether you are buying, selling or leasing.